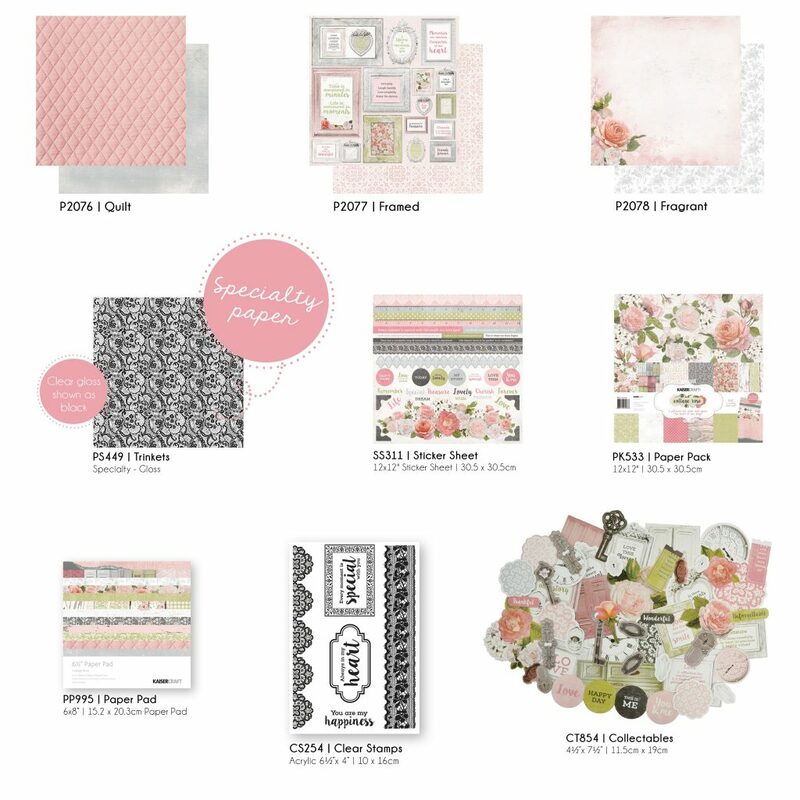 New arrival from KaiserCraft! 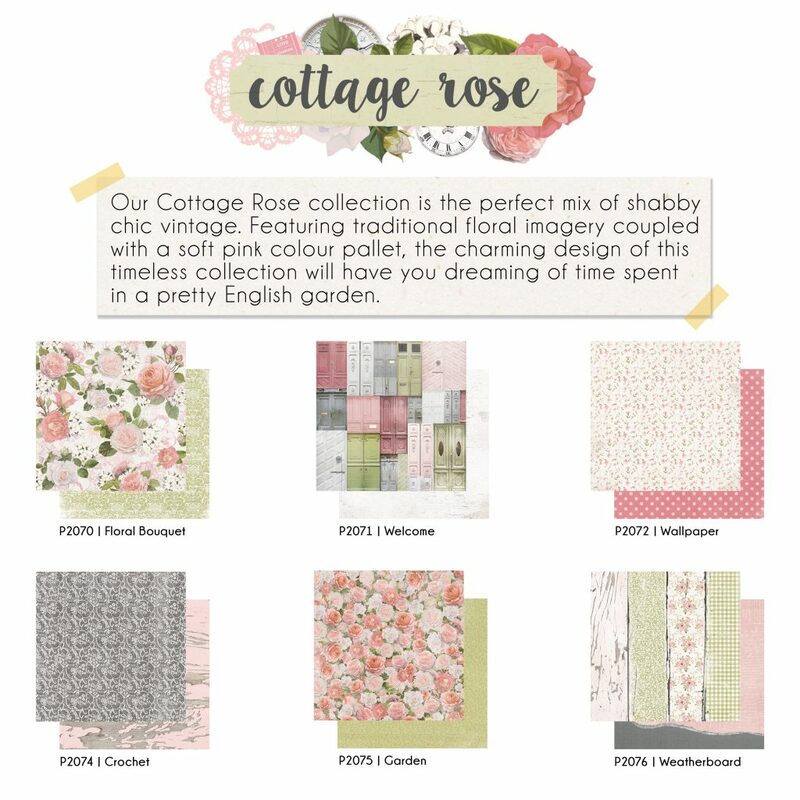 The beautiful, lovely and soft “Cottage Rose” collection. Come see it in the shoppe today! BRAND NEW Chameleon Color Sets are HERE! JUST ARRIVED! 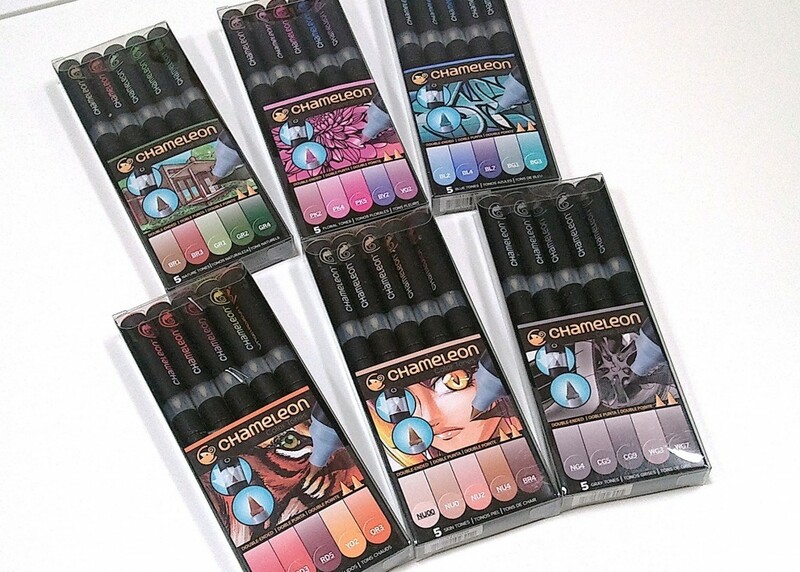 BRAND NEW Chameleon Colour Sets! 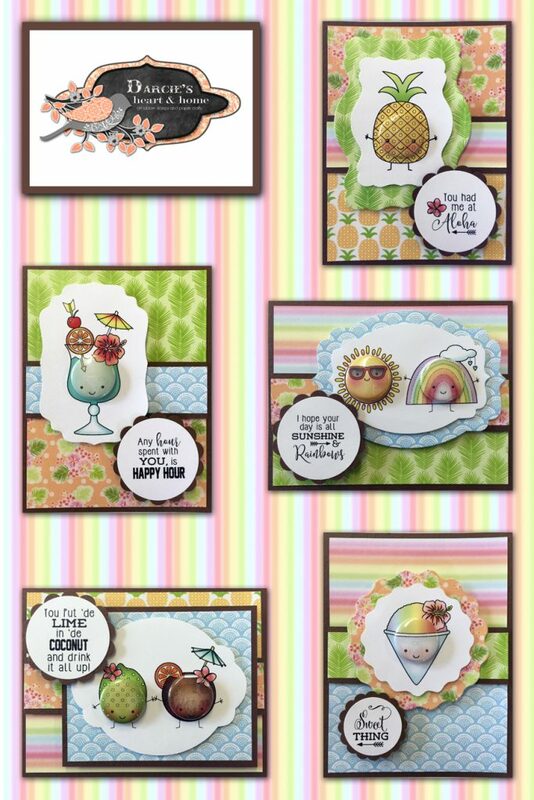 Chameleon has released 30 new colours in convenient 5pc sets! These new colours round out the palette and fill in the gaps in the original 20 colours to truly cover every tonal range! 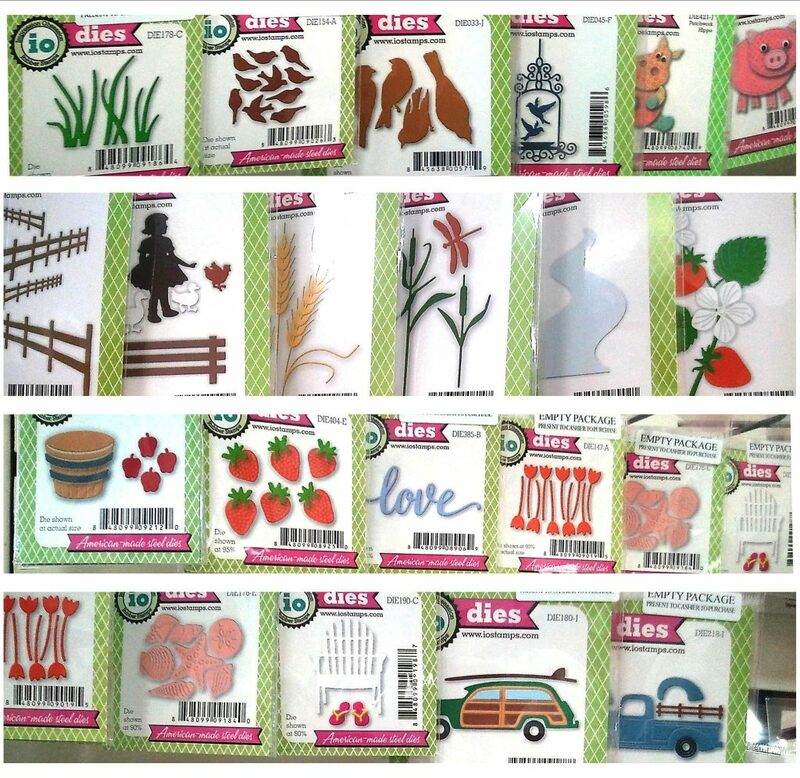 Come in and round out your collection… these are a HOT ITEM and we expect them to go quickly! 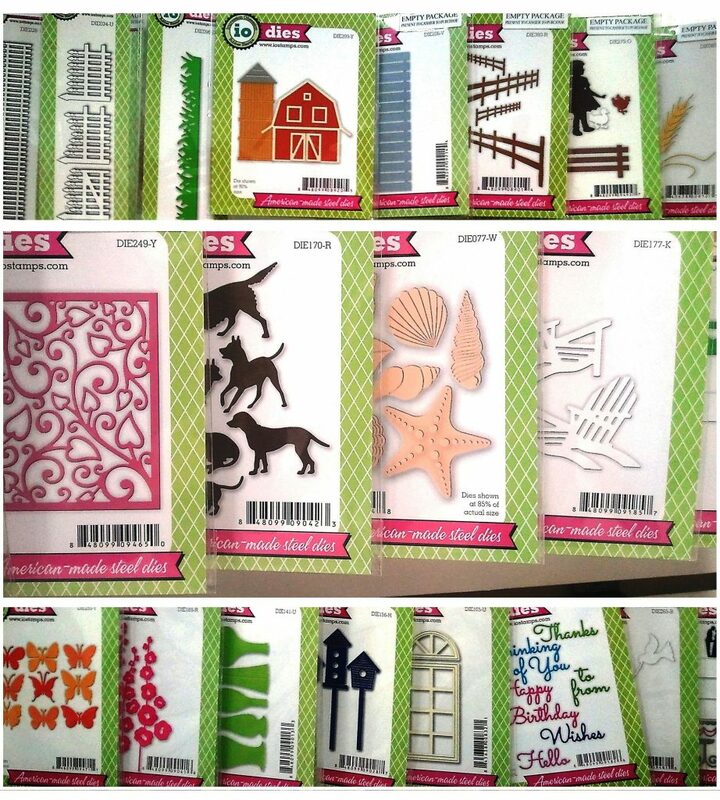 If you have not picked up these Ah-MAZING markers yet, stop in and we’ll give you a quick hands-on demo! Just arrived! 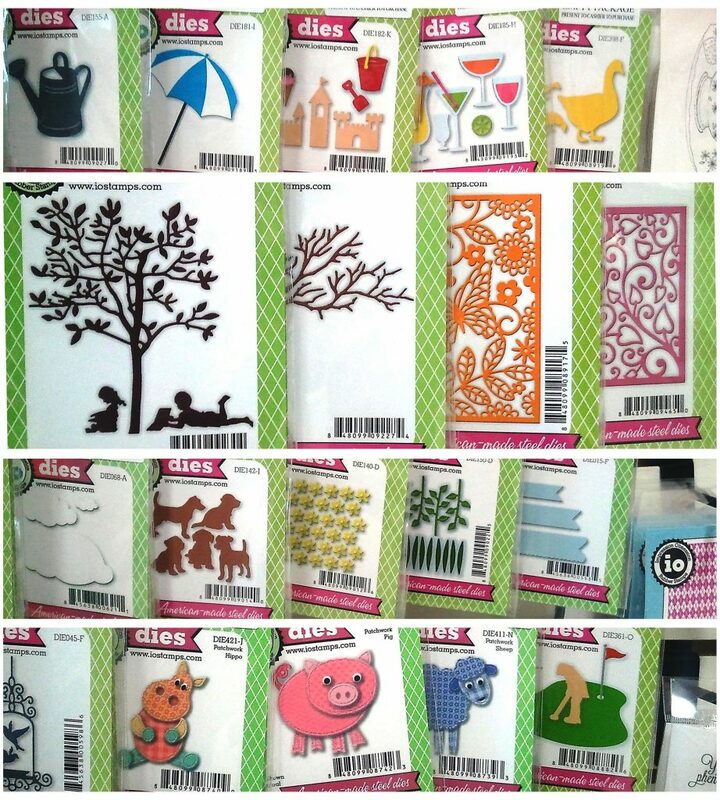 New Graphic 45 Collections! Just arrived! 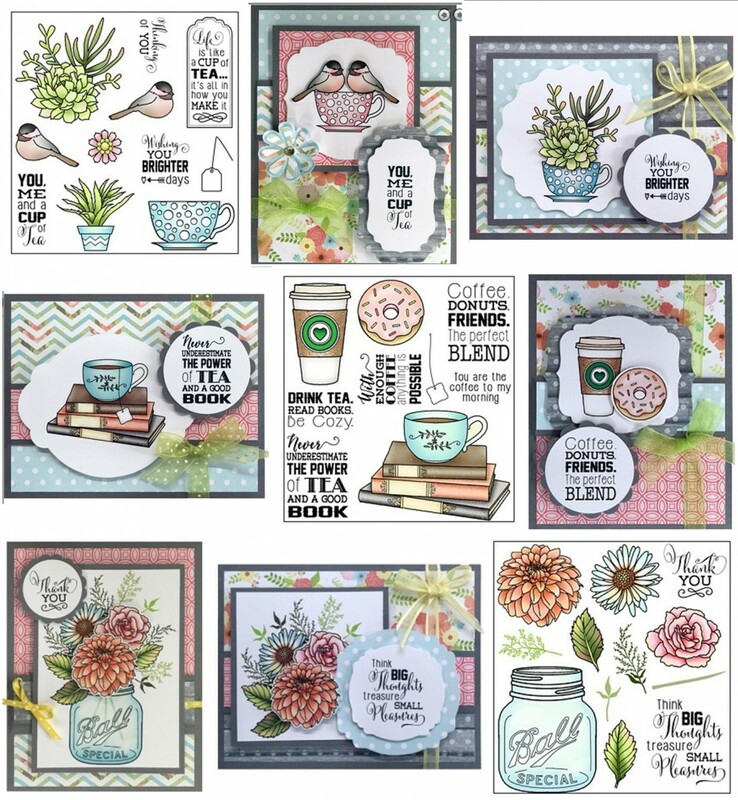 SIX new collections from Graphic 45! Cityscapes, Voyage Beneath the Sea, Enchanted Forest, Children’s Hour and the Deluxe Collectors Editions of Communique and Ladies Diary! PREORDER! New Chameleon Colour Sets! 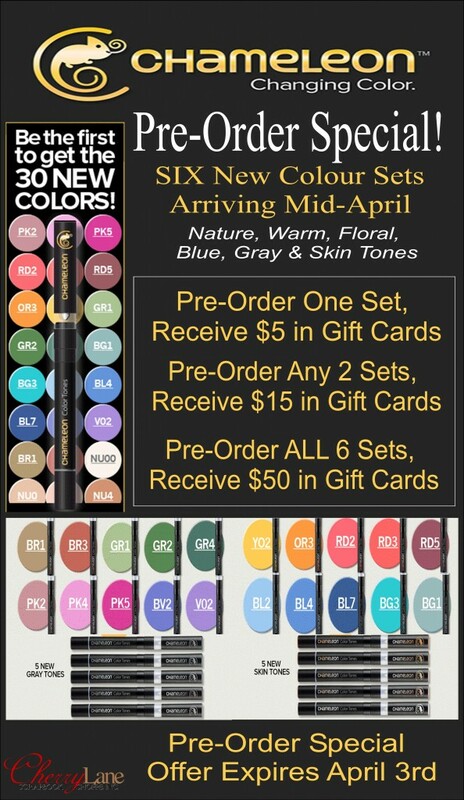 Chameleon has released 30 new colours in convenient 5pc sets! These new colours round out the palette and fill in the tonal gaps in the original 20 colours to truly cover every tonal range! 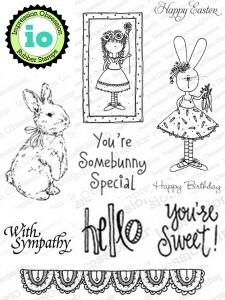 NEW Stamps & More From Stampers Anonymous! Just arrived! 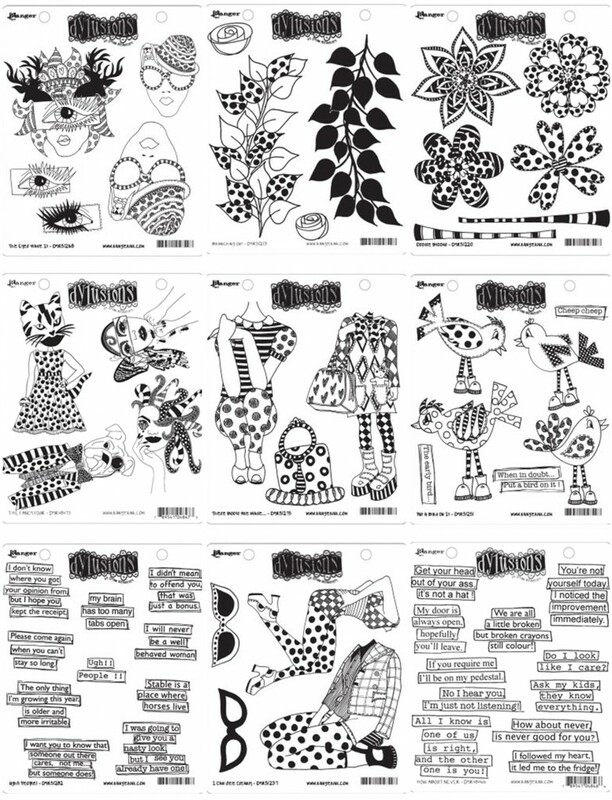 BRAND NEW rubber & more from your favourite designers! 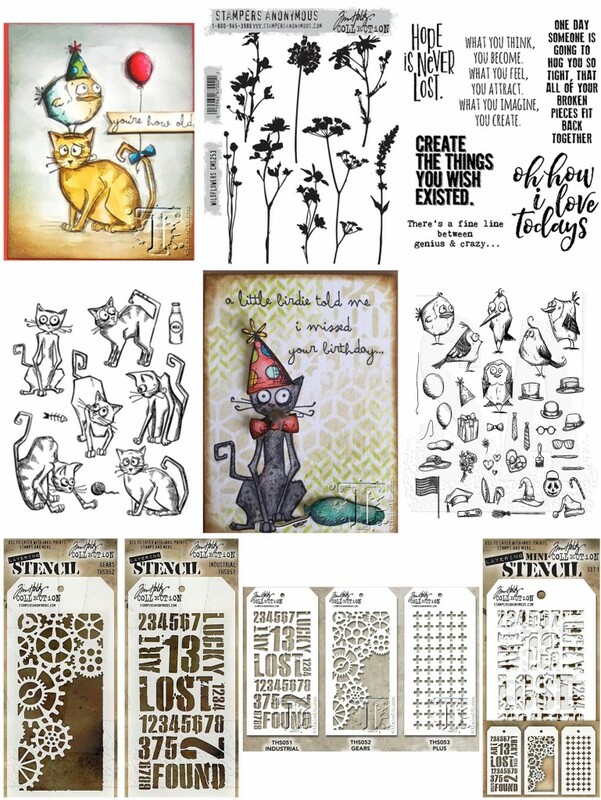 Lovely new minis from Dina Wakley, wild & wacky birds, sayings, blooms & more from Dylusions, and of course crazy cats, mini crazy things, sentiments & stencils from Tim Holtz! Come see them all in person in the shoppe! 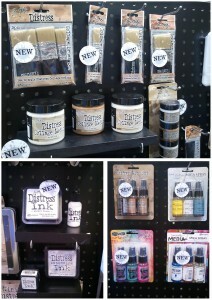 NEW Distress and Ranger goodies have just arrived! 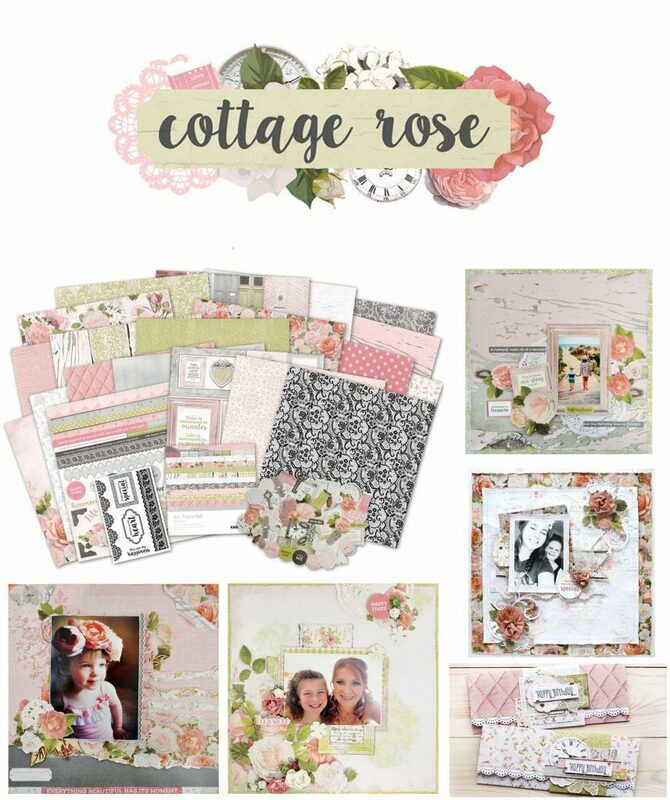 First up, ALL of the new Distress Collage Brushes in 3/4, 1 1/2 and 1 3/4 plus the assortment pack, the new mini sets of Texture Pastes in a 3 pack, all three new collage Mediums in Matte, Vintage & Crazing, in both the large jars & in the 3 pack of minis!